A whole class of people, forbidden from ever becoming citizens. . .forbidden from even entering the country—their rights torn up and trampled on–left with nowhere to turn for political redress. This was the United States of America from 1882 through 1943–if you had the misfortune to be Chinese. 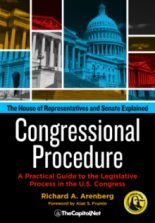 Now, for the first time, the complete legislative history of the 9 major pieces of Chinese exclusion legislation that dealt with this oppression has been compiled into a single comprehensive volume. 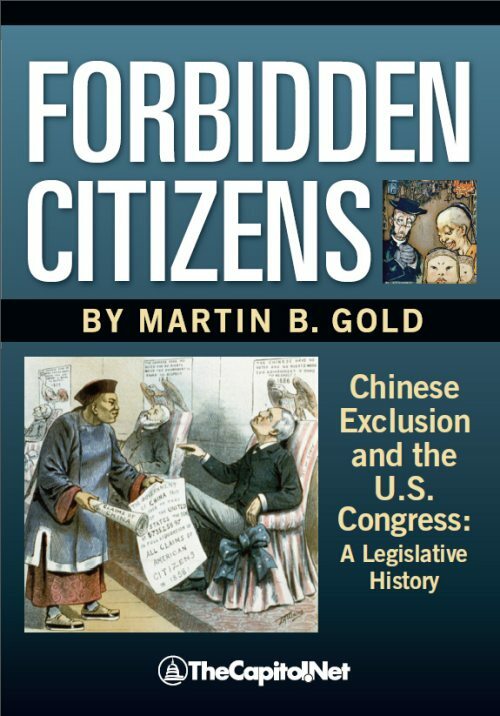 Forbidden Citizens: Chinese Exclusion and the U.S. Congress: A Legislative History tells the story of this shameful history, using the very words spoken on the floor of the U.S. House and Senate chambers during these debates. 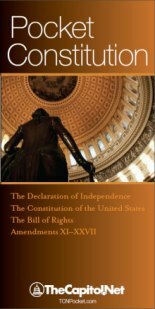 Compiled by Martin Gold, the book, to be published July 4, 2012, documents the legislative debates and actual texts of the 9 exclusion measures—giving modern readers a chance to watch this disturbing history come alive in the words of those who created it–quoting both supporters and opponents of the bills in full detail. 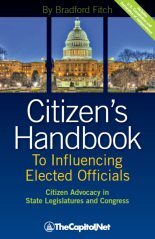 Forbidden Citizens should be of great interest to historians, Chinese-Americans, and those who believe in the struggle to achieve a just society. Martin B. 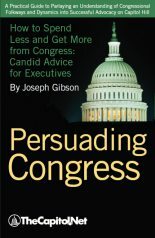 Gold, partner at Covington & Burling and former Floor Advisor and Counsel to Senate Majority Leader Bill Frist, is a prominent Washington attorney who was active in the successful effort to get an official expression of regret from the U.S. Senate for the anti-Chinese legislation enacted by prior Congresses. As a member of the U.S. Commission for the Preservation of America’s Heritage Abroad, Gold spearheaded official recognition of Feng Shan Ho, a Chinese diplomat who saved thousands of Austrian Jews from the Holocaust. TheCapitol.Net is a privately held, non-partisan publishing and training company based in Alexandria, VA. For over 30 years, TheCapitol.Net and its predecessor, Congressional Quarterly Executive Conferences, have been training professionals from government, military, business, and NGOs on the dynamics and operations of the legislative and executive branches and how to work with them.